Looking for private in-home or in-studio Flute lessons? Our Reseda teachers are ready to get you started. Find your teacher today! Check out some of our most popular teachers near Reseda, CA including Los Angeles, Long Beach, Glendale, Burbank and Huntington Beach. As a teacher of flute lessons in Reseda, I have heard many stories from students regarding why they have never learned to play music. No matter what instrument they are interested in learning, one of the reasons that people tell me they didn't start learning music earlier in life is because they've been told from the time they were young that they're "tone deaf," so they shouldn’t bother with music. This term always makes me laugh because it’s really an opinion disguised as a condition. Granted, there are people who always seem to hear music in their head and have an easier time learning it in general, but in my experience, I wouldn't say that there are a whole group of musically deaf people out there who have no chance of learning music. Here’s why – think of your musical ears like your other muscles. If you’ve only used them very little to do simple things (talking), they’re not going to work very well at the more complicated tasks (music). When you were a baby and you couldn’t walk, nobody said you were a paraplegic! It was accepted that your legs were too weak to walk and in time, you would grow strong enough not only to walk, but run, jump and swim. And just like your legs, your ears also have to develop. There are methods for learning how to hear music which have to be developed and practiced regularly in order for you to improve. 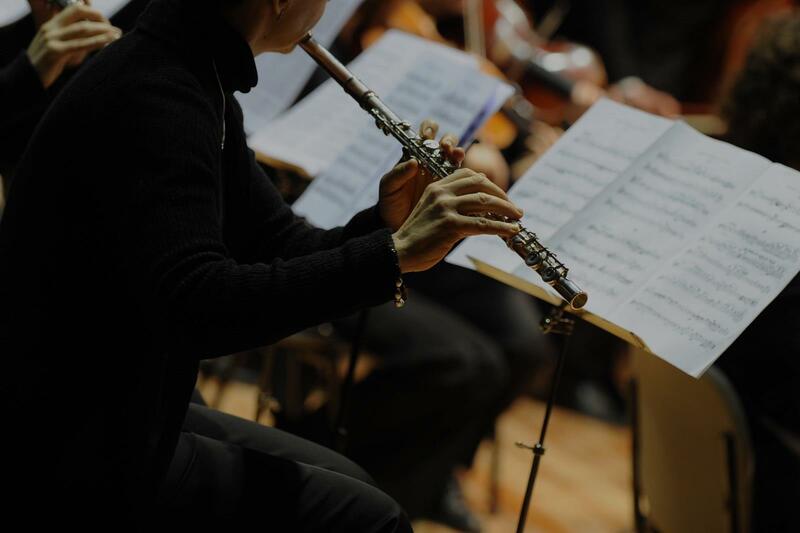 As you begin your musical journey taking flute lessons in Reseda, remember that there is nothing stopping you from learning. If you stick with it, your musical skills will develop and you’ll be playing like a pro! "My first lesson with Sheila to now I think I've improved a lot because of Sheila!"